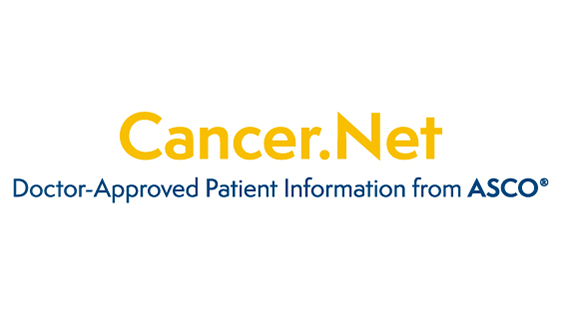 ASCO Clinical Practice Guidelines are evidence-based products based off a systematic review of the literature and uses an evidence-based consensus approach to guideline development. ASCO also has a process for consensus-based guideline development for clinical questions which lack sufficient evidence. 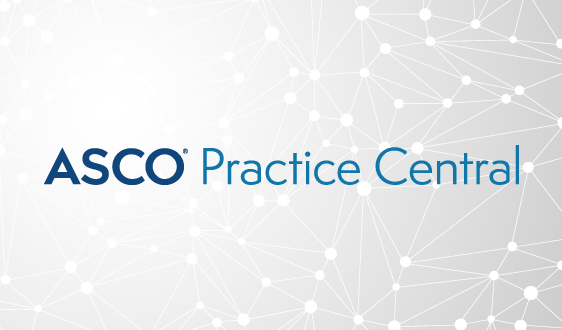 In addition to traditional clinical practice guidelines, ASCO develops Provisional Clinical Opinions (PCOs) to provide timely clinical direction as a response to emerging data and considers endorsement and adaptation of other organizations’ guidelines. ASCO requires conflict of interest (COI) disclosure by individuals involved in drafting, reviewing, and approving guideline recommendations and sets limits on the financial relationships that panel members and reviewers can have with companies that could reasonably be affected by care delivered in accordance with guideline recommendations. 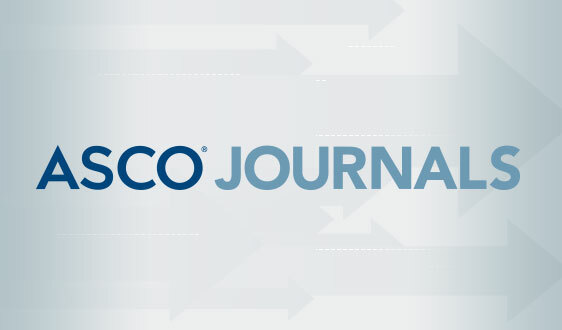 For more information, read ASCO's COI policy and implementation processes. 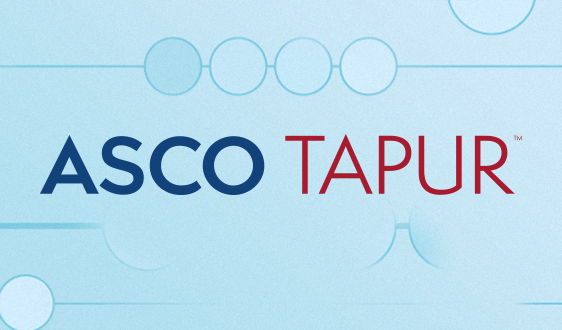 All funding for the administration of the ASCO-led guideline projects is provided by ASCO. 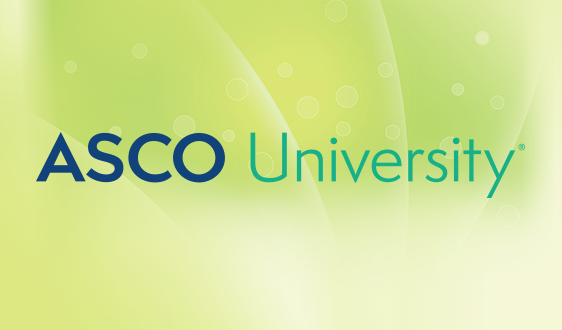 To learn more about the ASCO guideline development process, access the full ASCO Guidelines Methodology Manual. 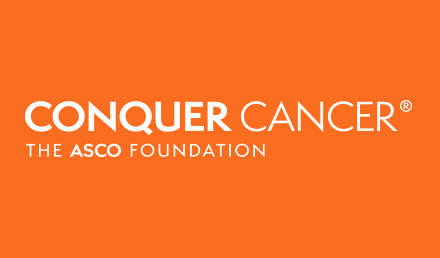 ASCO also develops Resource-Stratified Guidelines to increase guidance on cancer prevention and care around the world by addressing variations in the availability of resource. Read more on the methods and opportunities for ASCO Resource-Stratified Guidelines in our JGO article. Upon or nearing completion of a guideline, participating organizations may request an advance copy to consider for endorsement. Anyone reviewing ASCO guideline manuscripts are asked to sign a Non-Disclosure Agreement (NDA). A list of guidelines in development can be found on the Guidelines in Development page. ASCO considers endorsement of high quality guidelines from other organizations. 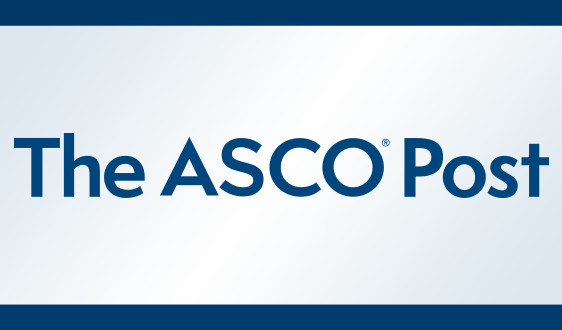 If you have an Endorsement Request, please complete the ASCO Guideline Endorsement Request Form. 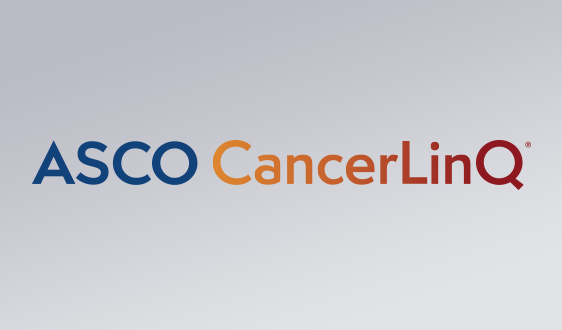 Organizations may also be asked to nominate representatives to serve on an ASCO guideline expert panel on behalf of their organization. Organizations should strive to follow standards for guideline development that have been established by the Counsel of Medical Specialty Societies (CMSS) and the Institute of Medicine (IOM). 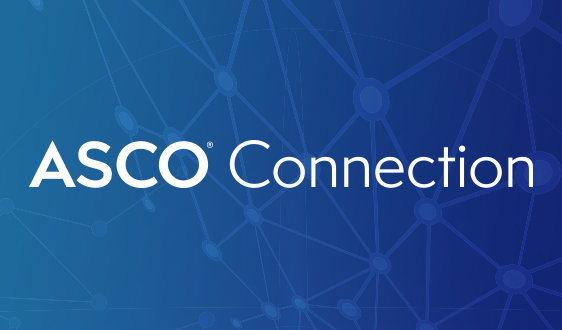 To request Official ASCO Representatives, please complete the ASCO Representative Form and submit it to guidelines@asco.org.